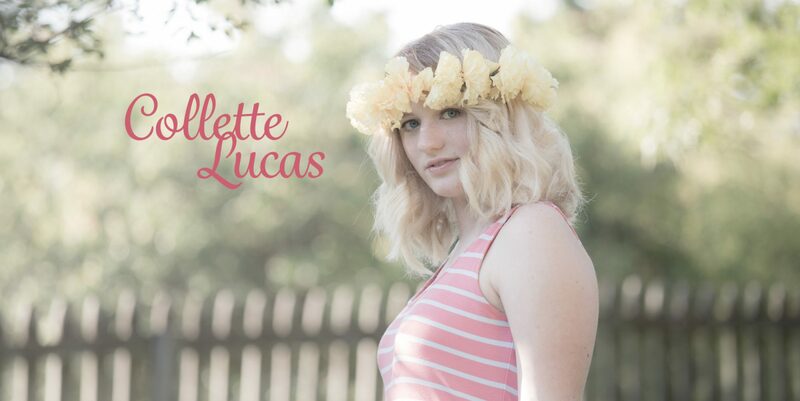 My name is Collette Jadyn Lucas. I have been writing songs and singing as long as I can remember. I play guitar, ukulele, piano, nose flute, and a bit of bass. I’ve always loved music and have always known that i had to do something musical with my life, so……..here you go! I love to write songs about emotions and living life. I like to try out new things and experience as much as I can. My genres include singer/songwriter mainly, but I love jazz and musical theatre. My genre is kinda my own thing. I try not to just stick with one thing, I like making up my own stuff. I hope to keep improving and learning along the way. I want to get better, so please be honest and tell me what you think of my music.